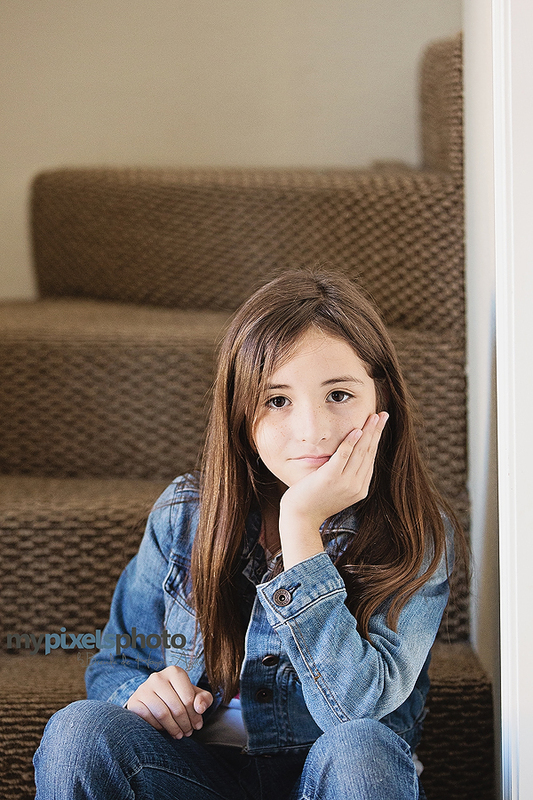 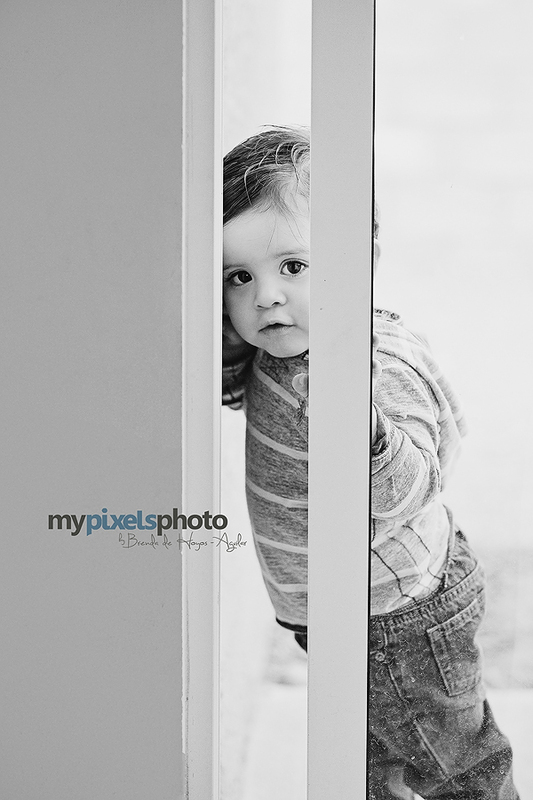 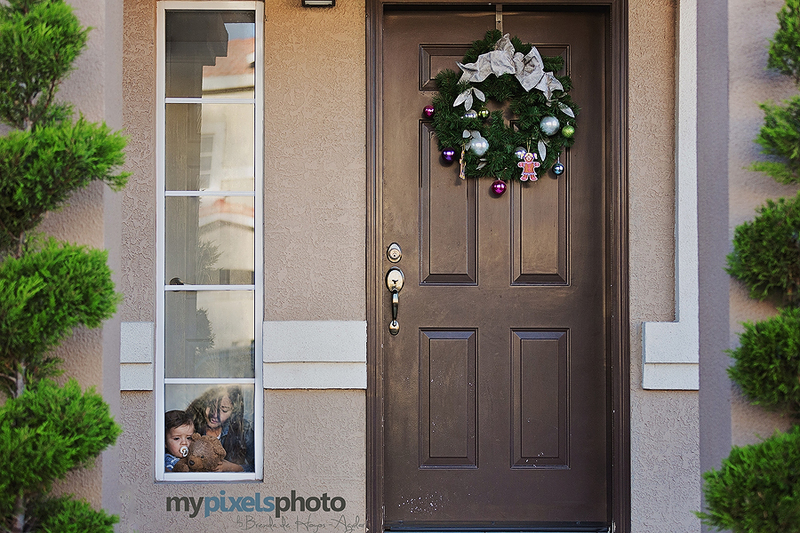 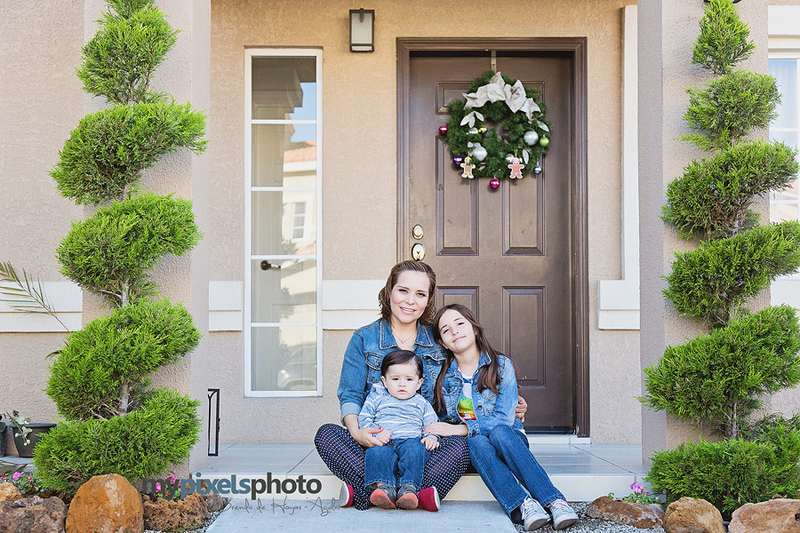 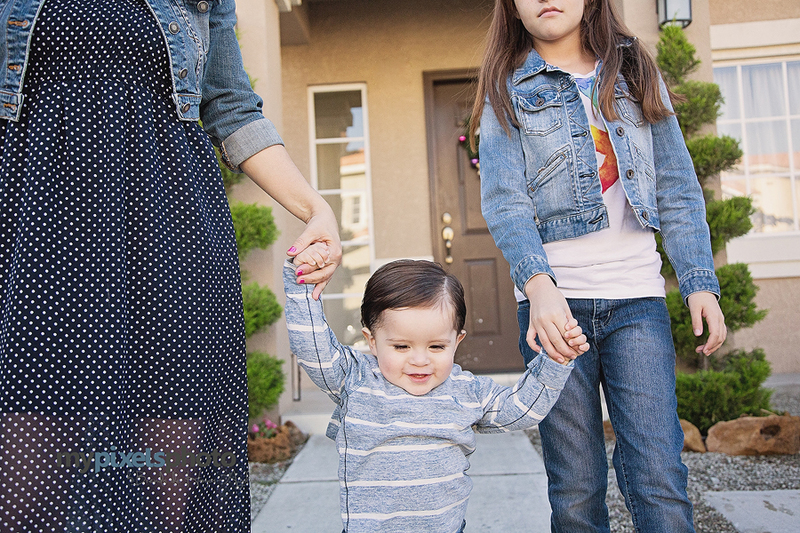 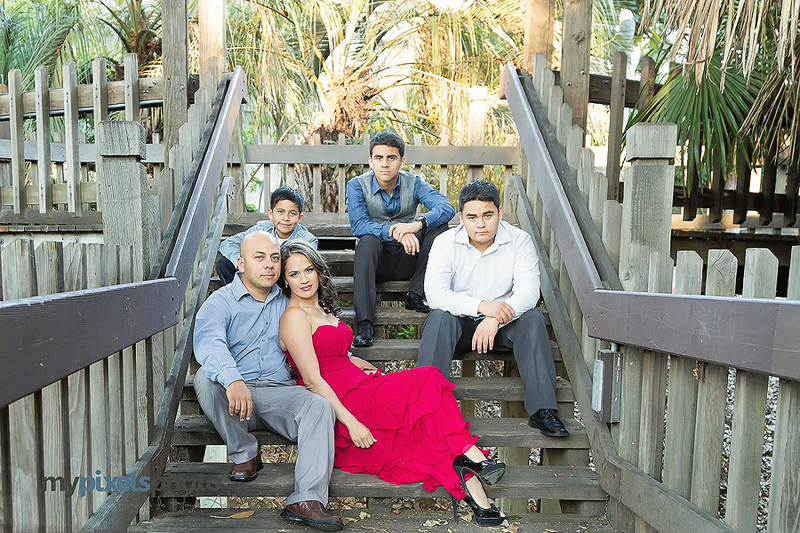 I have been photographing this family for 2 years, and I love them. 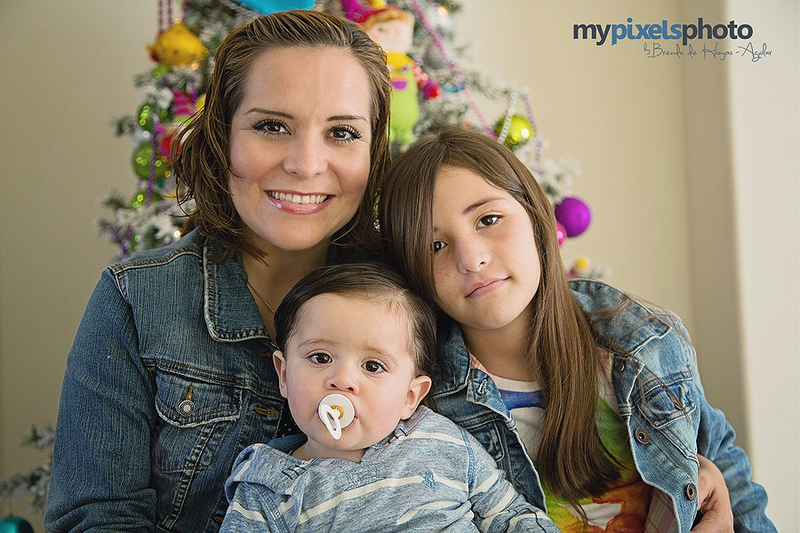 They are so nice and beautiful people, and the kids are lovely! 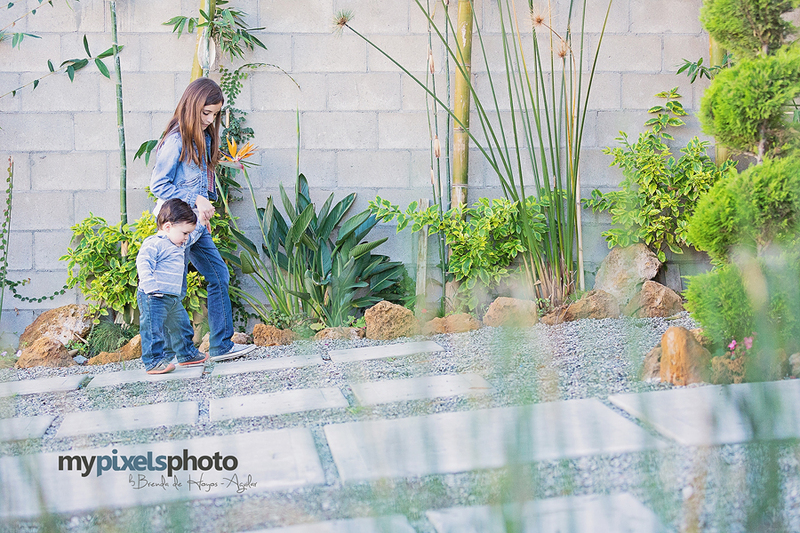 I hope they trust me to take their best moments for life. 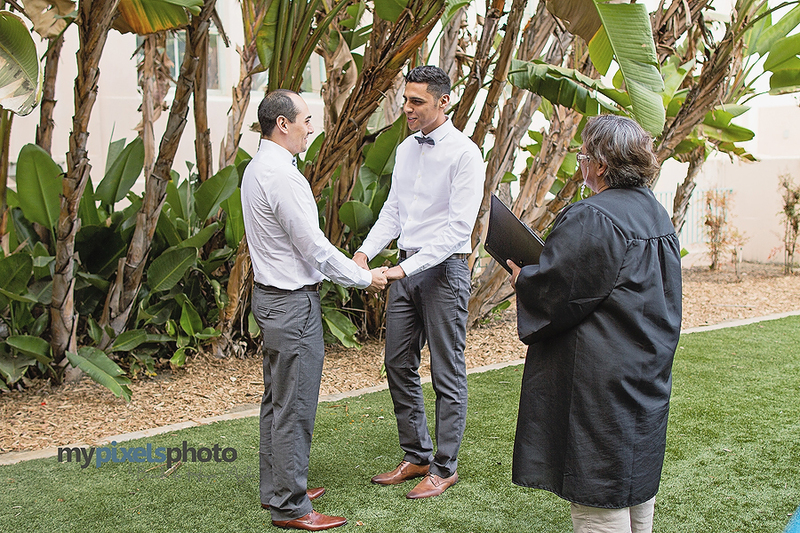 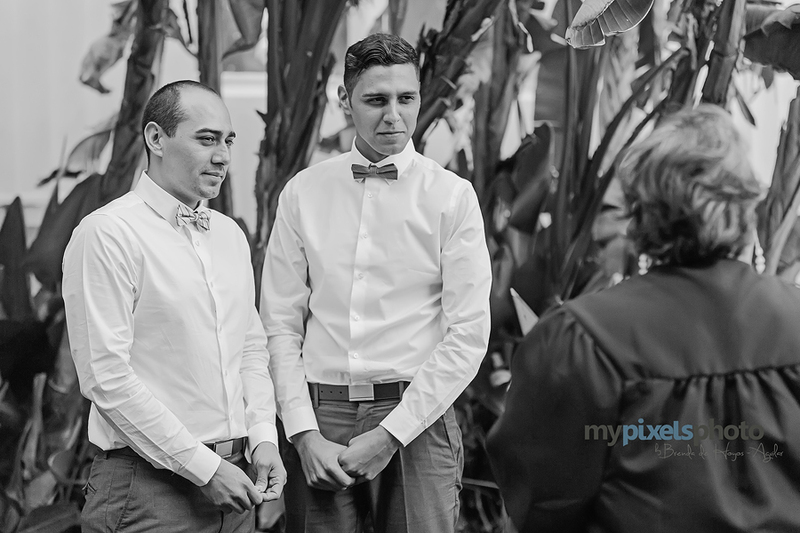 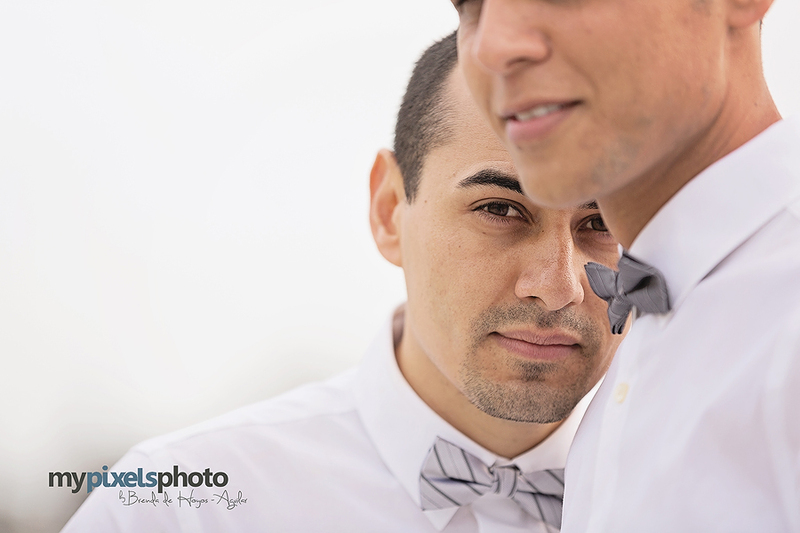 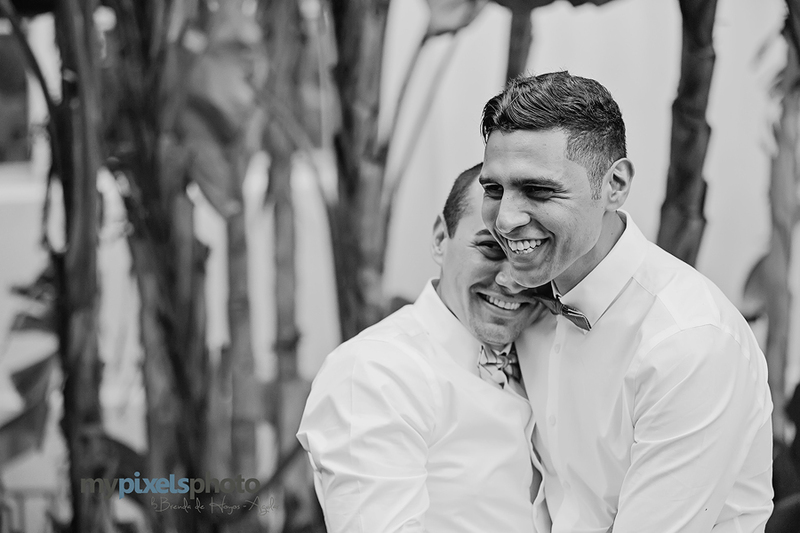 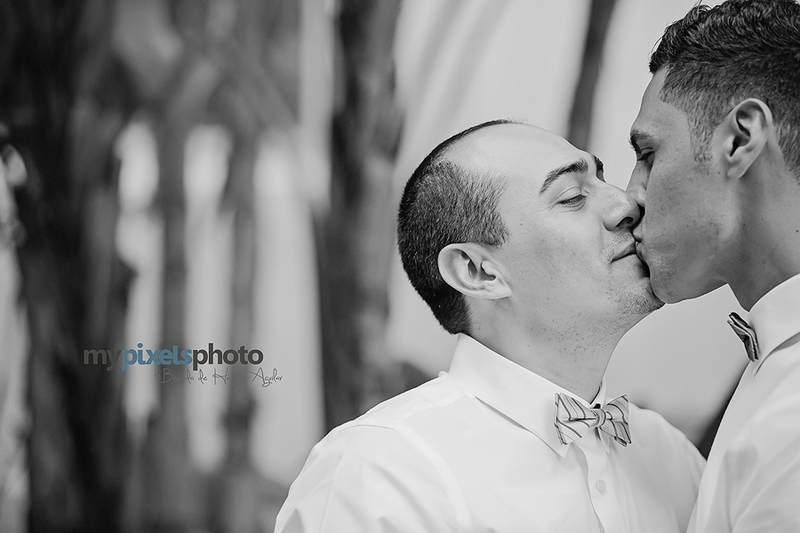 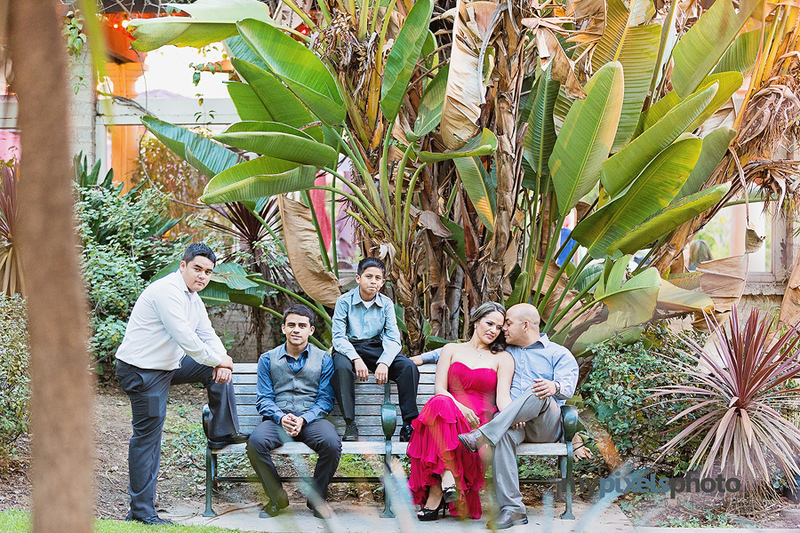 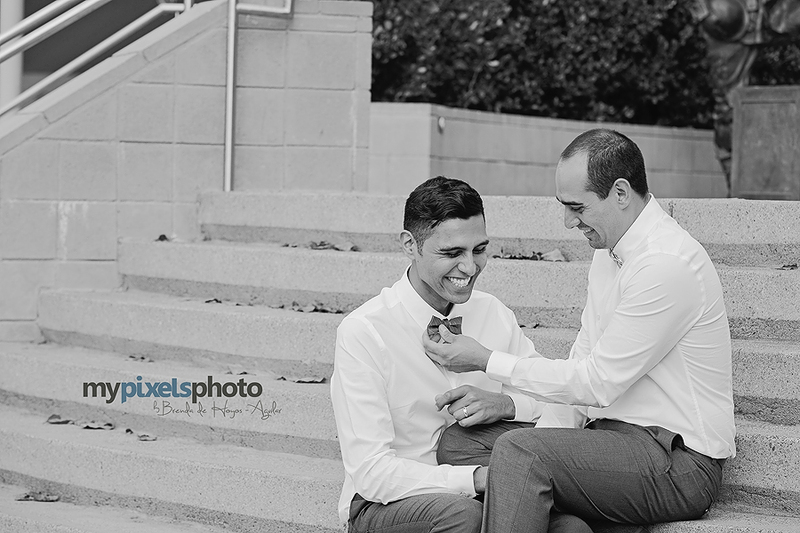 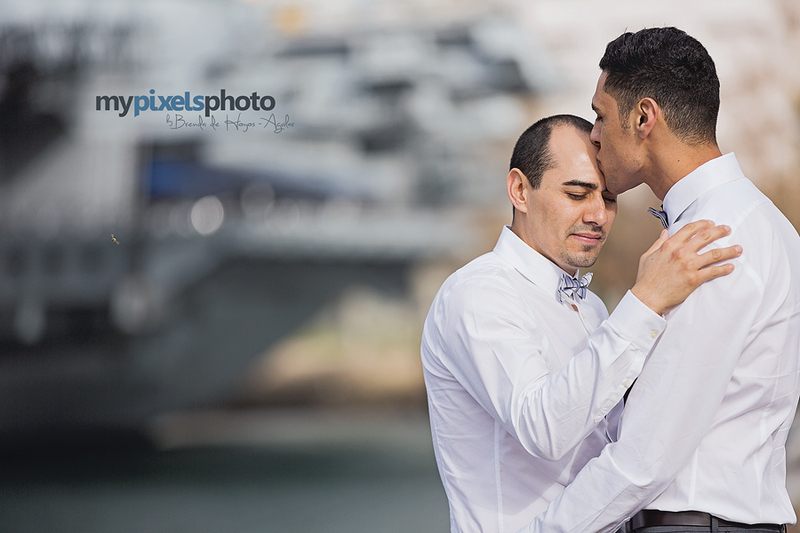 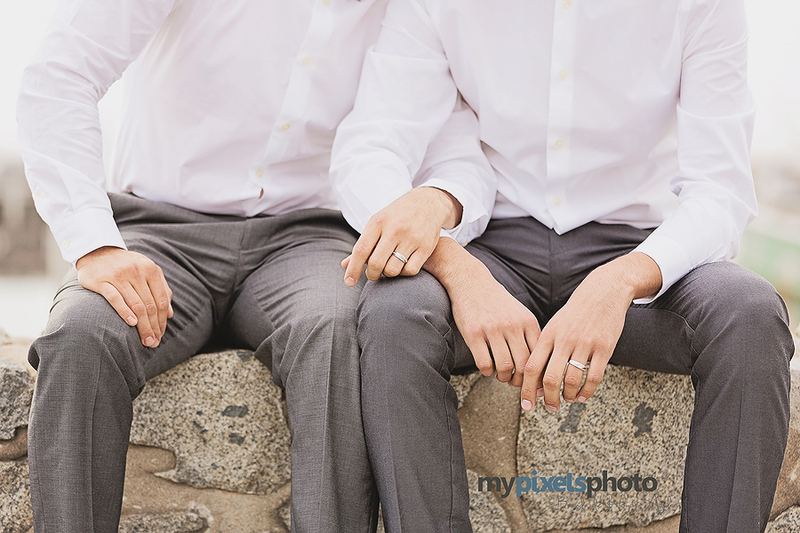 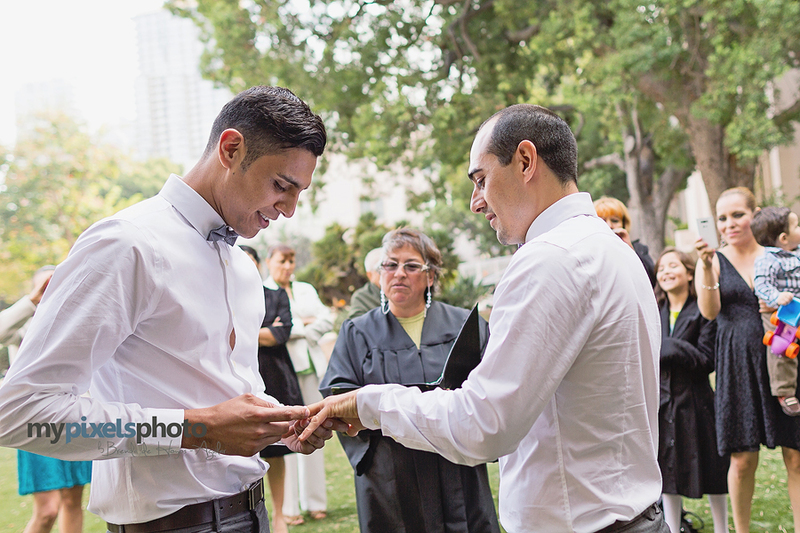 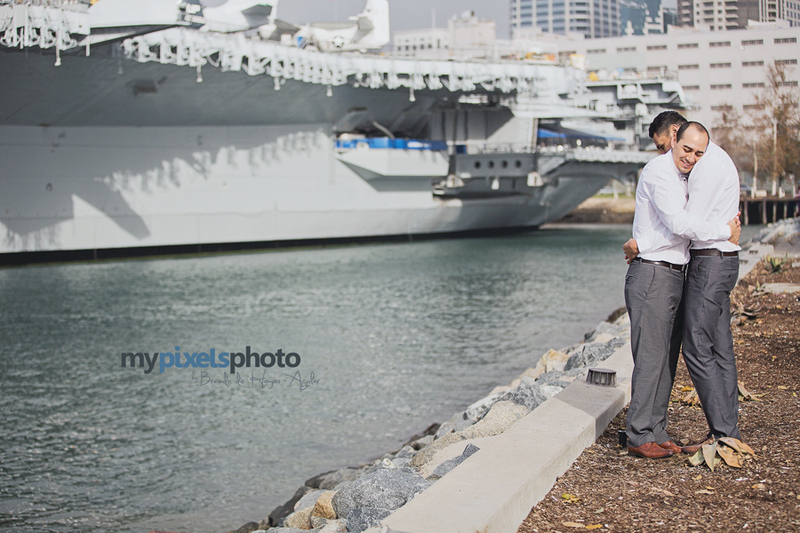 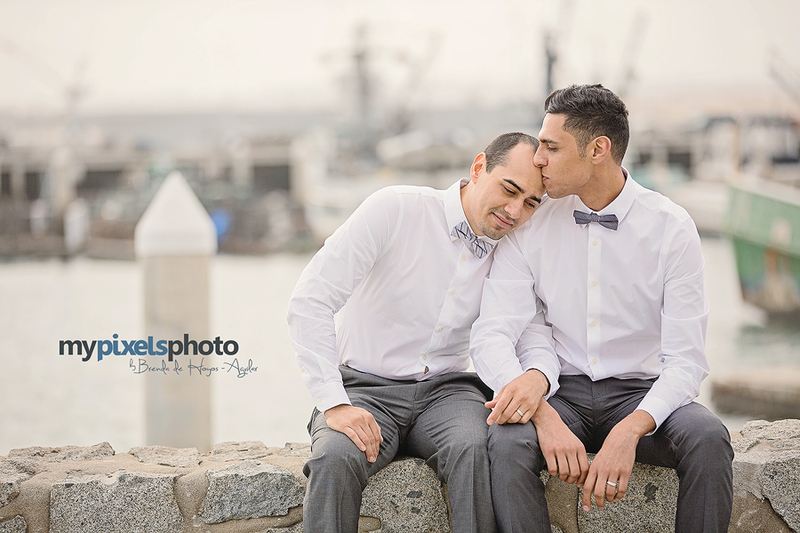 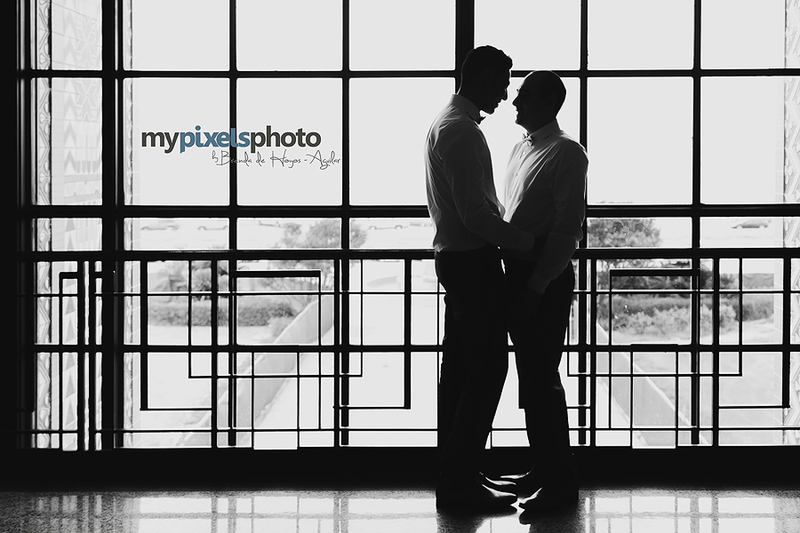 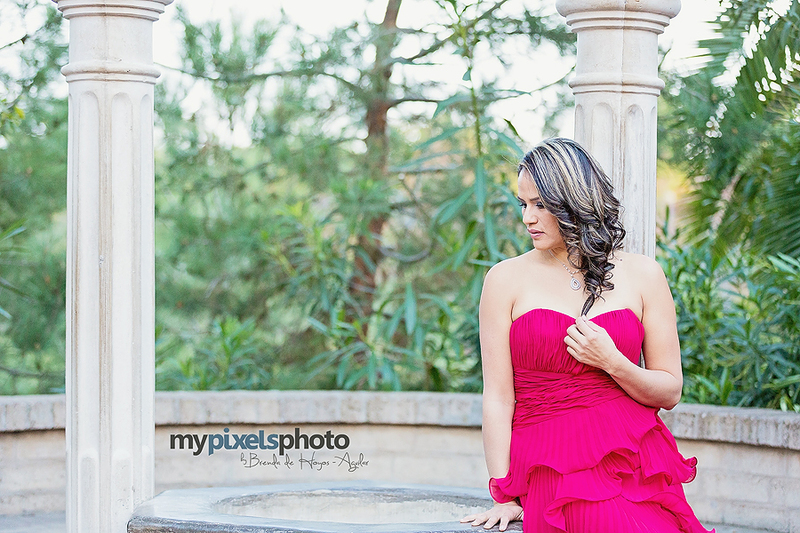 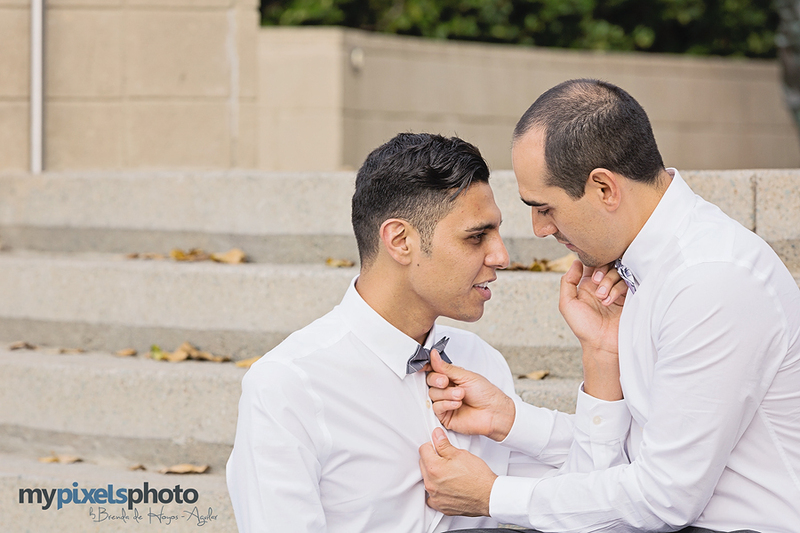 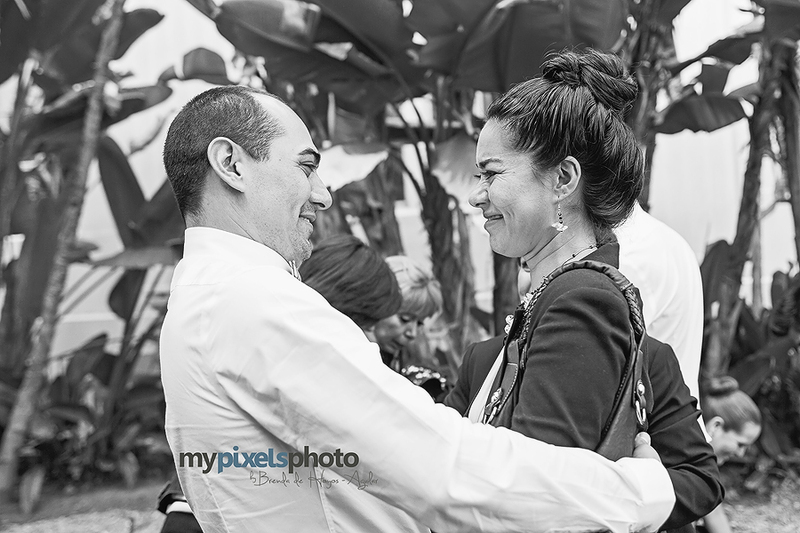 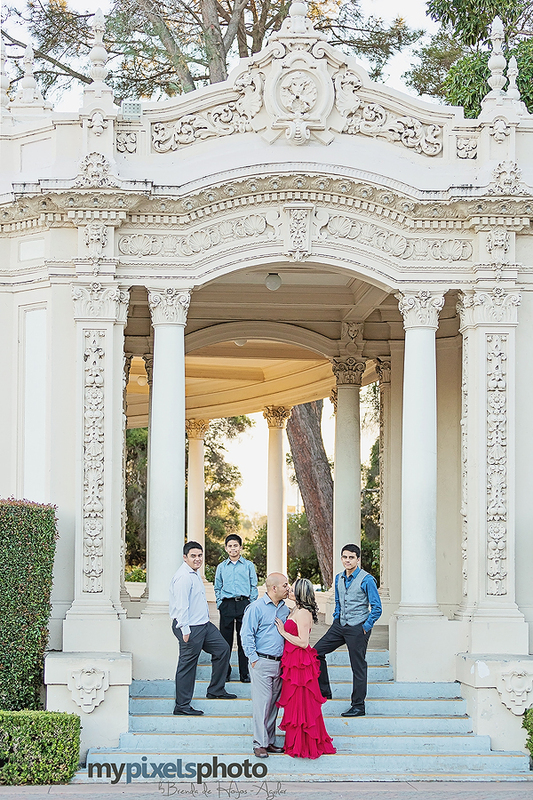 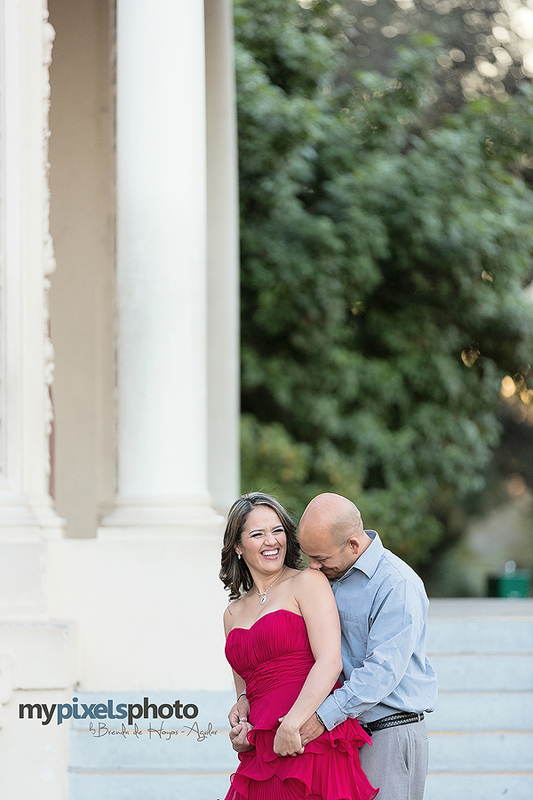 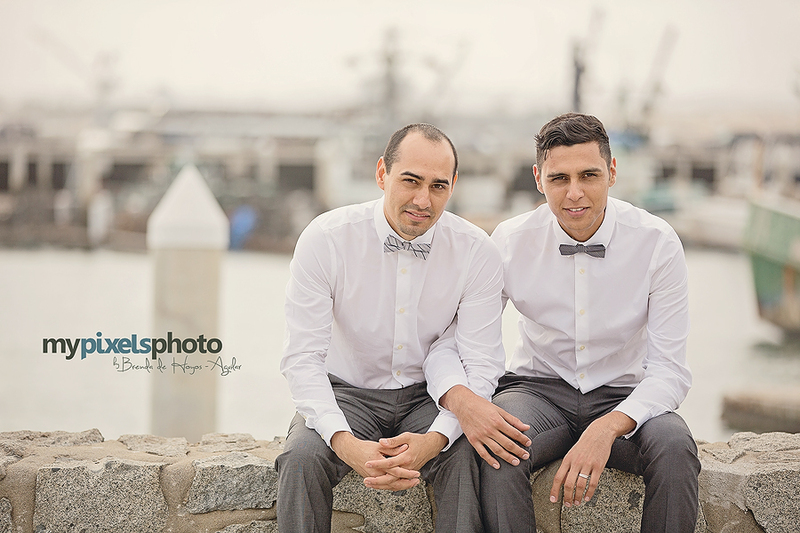 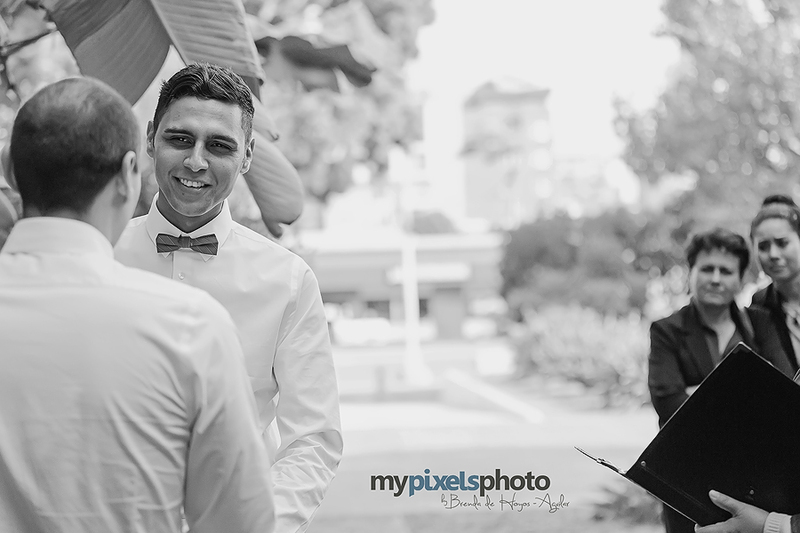 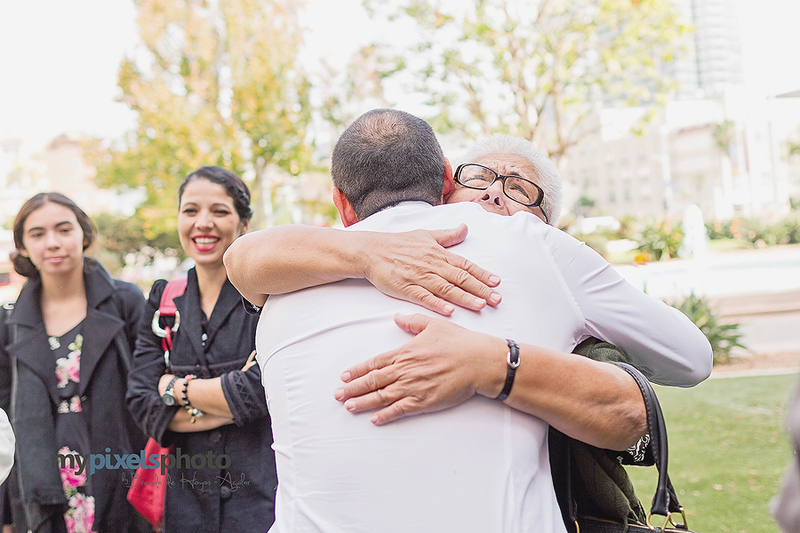 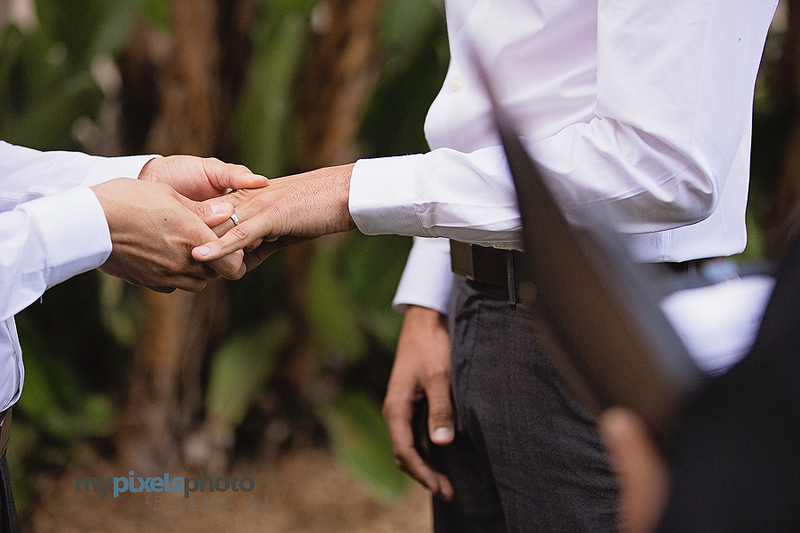 When I was hired to shoot Carlos and David Wedding here in San Diego, I got really exited about this wonderful opportunity, they are a really great couple that make me feel very welcomed. 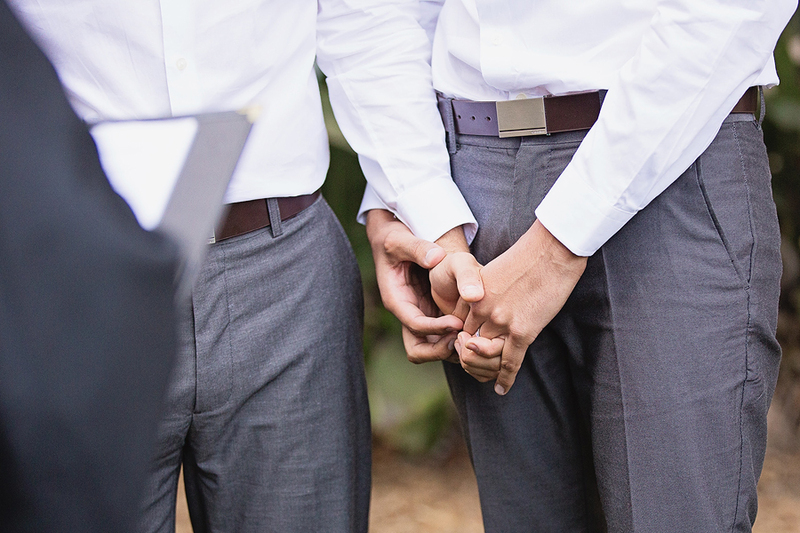 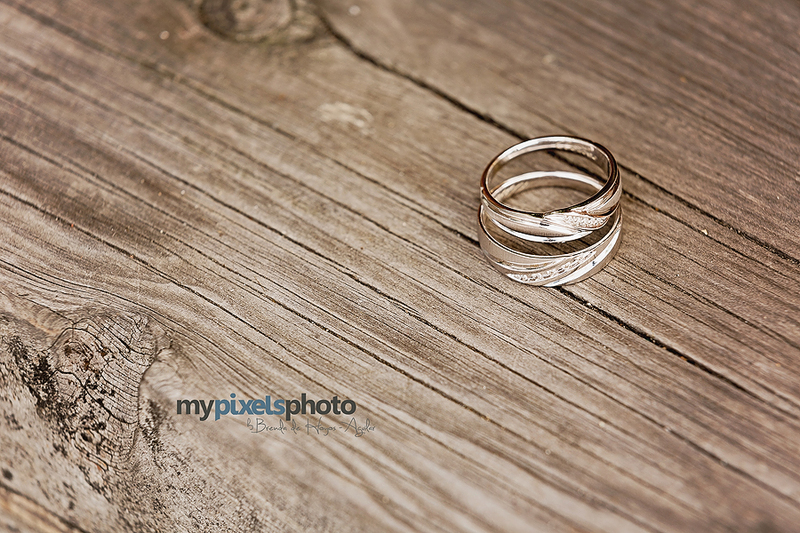 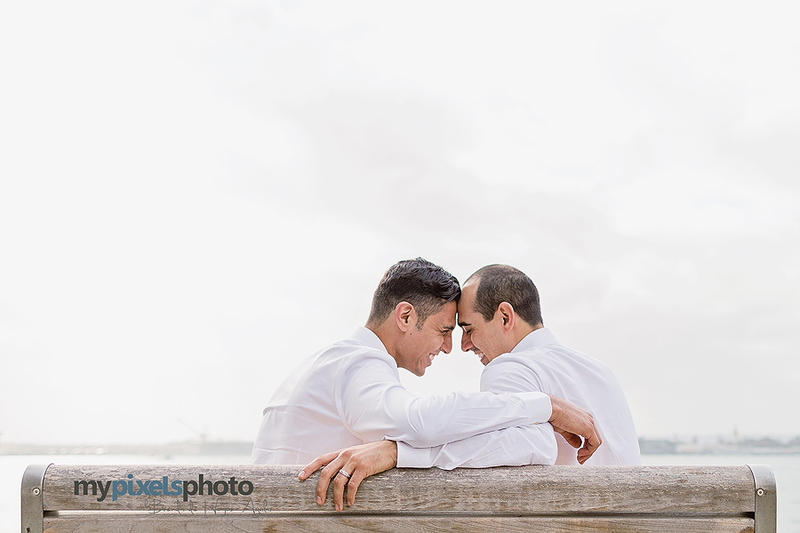 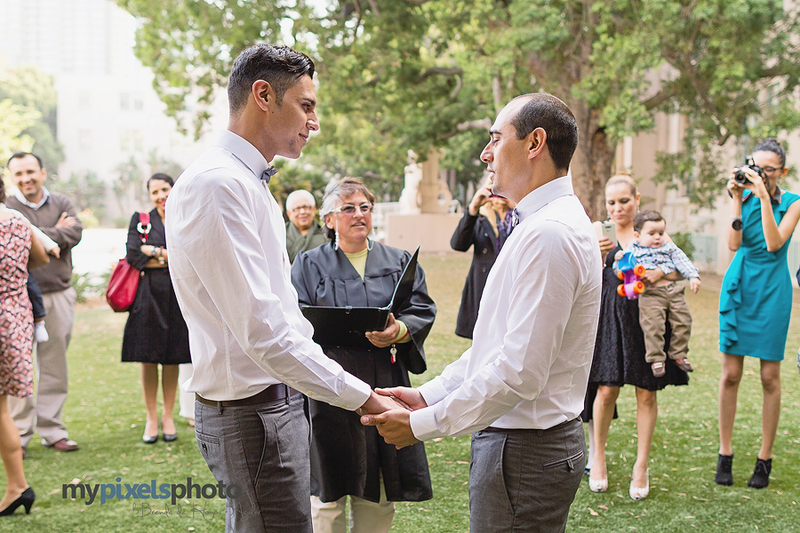 Thank you Carlos and David, I wish you have a great and happy life together!